The email delivery setting “Enable Sender ID compliance” automatically adds “no-reply@Salesforce.com.” to the Sender field on emails sent from Salesforce. Disabling the Sender ID compliance setting will stop this. Click Setup || Email Administration || Deliverability. Locate the Email Security Compliance section. Deselect the Enable Sender ID compliance box. 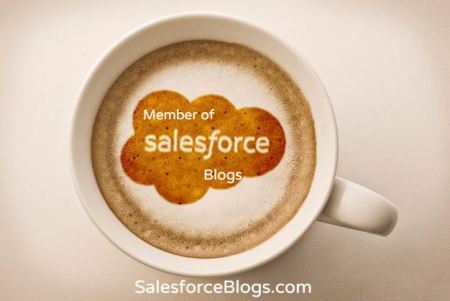 Now the emails you send will no longer include ‘noreply@salesforce.com on behalf of’ in the Sender field. 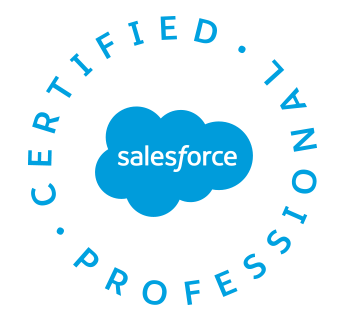 Note: The reason the compliance email settings is enabled because when you send an email from Salesforce.com, SFDC spoofs our email address. Some companies do not accept unannounced spoofed emails because spammers will do the same thing, and puts security at risk. 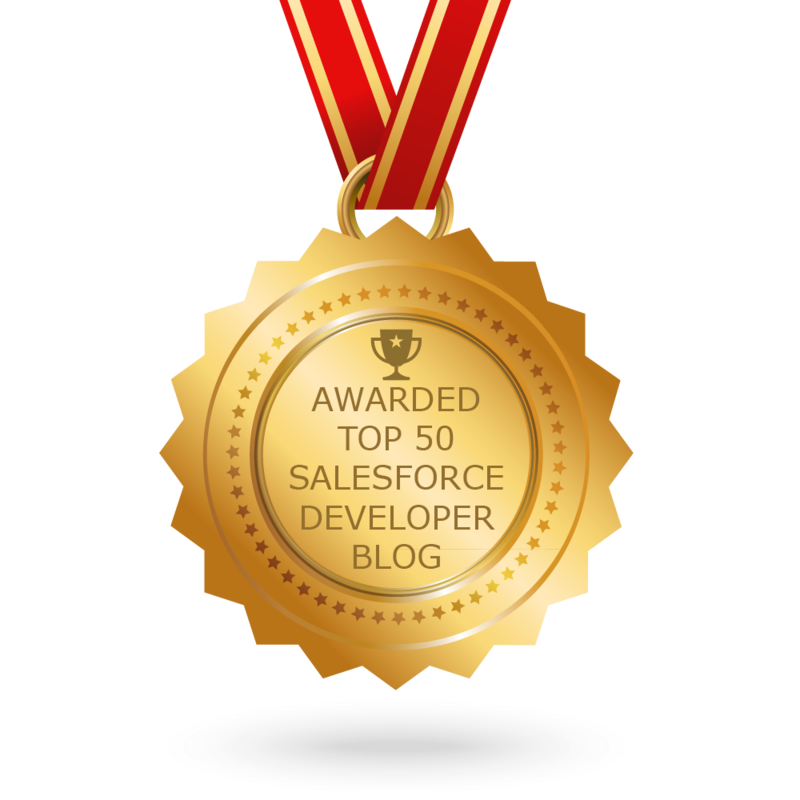 UserPermissionsMobileUser is the api name for the Salesforce1 User Check box on the user object. We can update UserPermissionsMobileUser value to the set of users to enable Salesforce1 User check box for multiple users in Salesforce. UserPermissionsSupportUser is the api name for the Service Cloud Check box on the User object. We can update UserPermissionsSupportUser value to the set of users to enable Service Cloud User check box for multiple users in Salesforce.